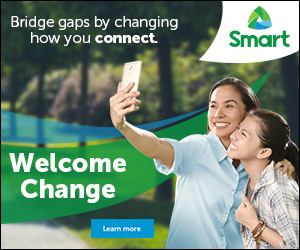 For years, Smart Communications (SMART) offering great postpaid plans to their subscribers and recently due to their respond to increasing subscriber need for mobile data, it unveils the lineup of plans that have a bigger data allowances and customizable app-based add-ons. SMART's Surf Plus Plans, offer subscribers the freedom to choose a postpaid plan that fits their individual data needs. 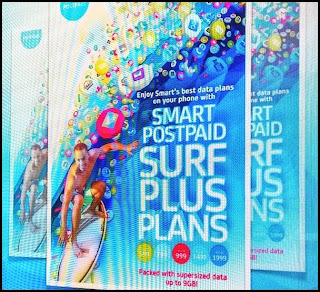 The newest Postpaid Plan starts from 599, 799, 999 and 1999, all this is packed with supersized data up to 9GB. It will also give a you a perfect FREE app of your choice each month. And of course, latest smartphones that absolutely FREE as well bundled with your postpaid plan like for example the latest Samsung Galaxy S6 for Surf Postpaid Plan 1999. SMART's ALL-In Plans, on the hand will provide you a fully-consumable and customizable postpaid experience, so that you can manage your mobile consumption every month. Choose from a host of text, talk, and mobile data Flexibundles which you can subscribe each month, according to your choice, lifestyle and budget.